It’s been a great recovery by Bailey who was let go from ARN after contract negotiations broke down. 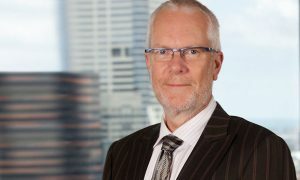 It will be game on in Brisbane radio next year after Southern Cross Austereo has moved quickly to hire former 97.3 breakfast host Robin Bailey just days after her contract was not renewed by ARN. It’s been a great recovery by Bailey who was let go after contract negotiations broke down. “It’s been really gratifying to get so much support from so many people in the media industry as well as listeners and friends. “In the last couple of weeks it’s been great hearing from several media outlets with some great offers of work. 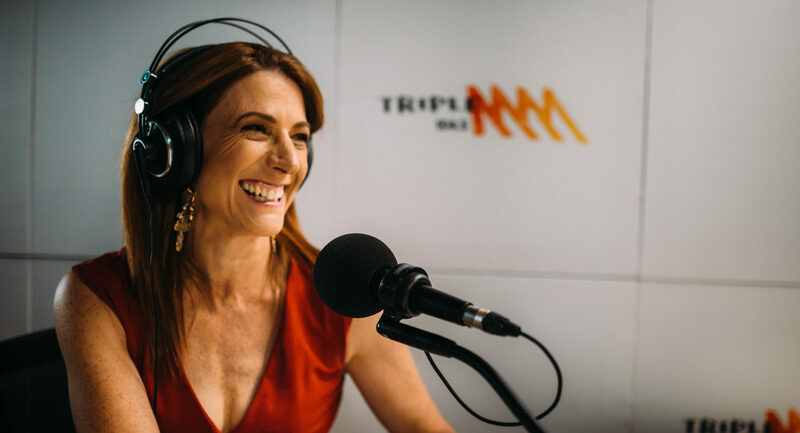 For Triple M it means a female voice will again be heard in breakfast after Michelle Anderson left Triple M during 2015. It also indicates Ed Kavalee will be staying with the station after speculation SCA had plans to develop a new radio sow with him and Hit 105’s Abby Coleman. Well-known media personality Robin Bailey will join Brisbane’s Triple M Network in 2017. 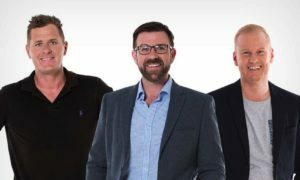 Robin will wake up Brisbane with Greg Martin and Ed Kavalee, bringing a brand new brekkie show to Brisbane – Marto, Ed & Robin – every weekday morning on 104.5 FM. As a successful broadcaster in the Brisbane market for many years, Robin brings her experience and a new listenership to Triple M. She is a leading media personality in Australia and has a deep understanding of news and current affairs, with regular guest appearances on Channel 9’s Weekend Today. Brisbane listeners adore her. A mother to three teenage boys, she has a tremendous ability for honesty, empathy and openness, shares everything with her listeners and they in turn share with her. Robin recently launched her new podcast The Well with author Rebecca Sparrow, road testing techniques for a better, happier and more meaningful life. “To join Marto and Ed for breakfast is a dream come true. It means I will be able to continue to do what I love most, broadcasting to the people of Brisbane. I’m really looking forward to this great new challenge. 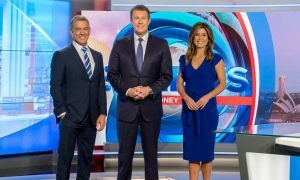 Southern Cross Austereo’s Brisbane general manager Damon Rielly said, “After hearing about Robin’s sudden departure from her previous breakfast commitments, we jumped at the opportunity to have her join Triple M’s breakfast show in 2017.